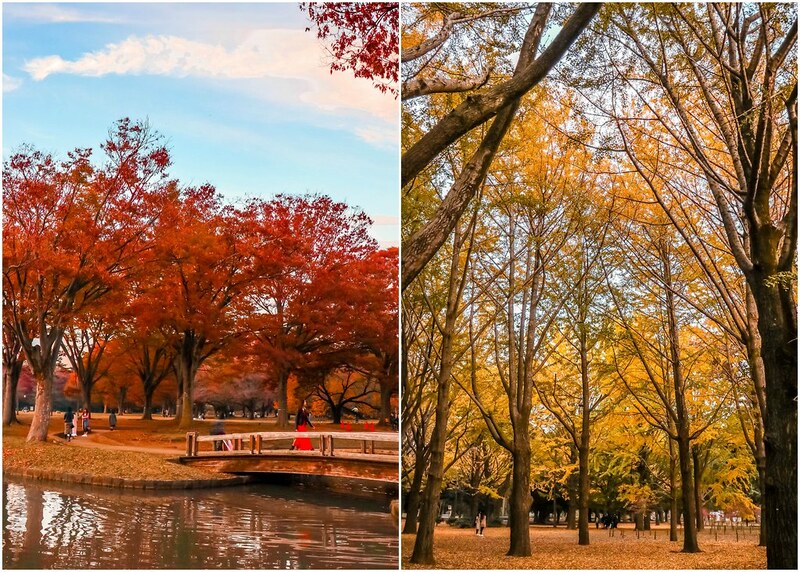 I’ve never experienced the autumn season until my first visit to Japan last November. 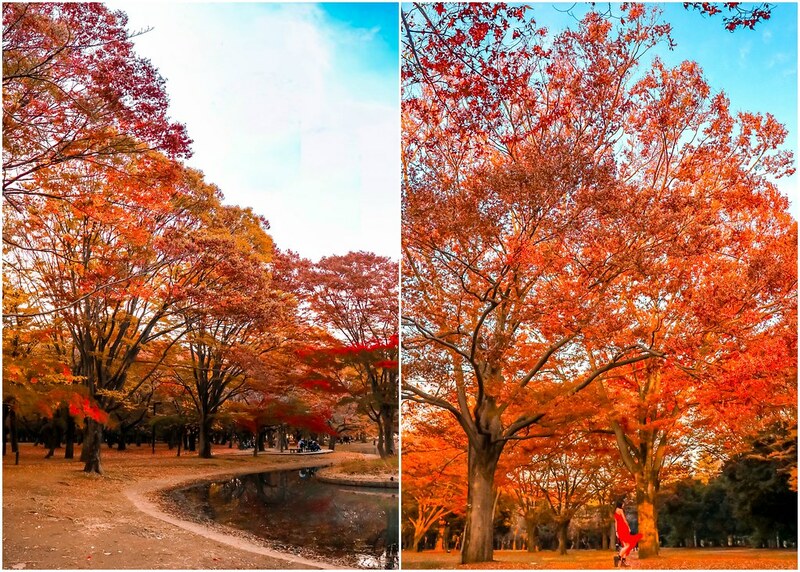 I kept seeing social media posts about the autumn season, and wondered if the leaves really looked as reddish, orangey, and yellowish as they seemed on pictures, or have the photographers drastically increased the saturation? 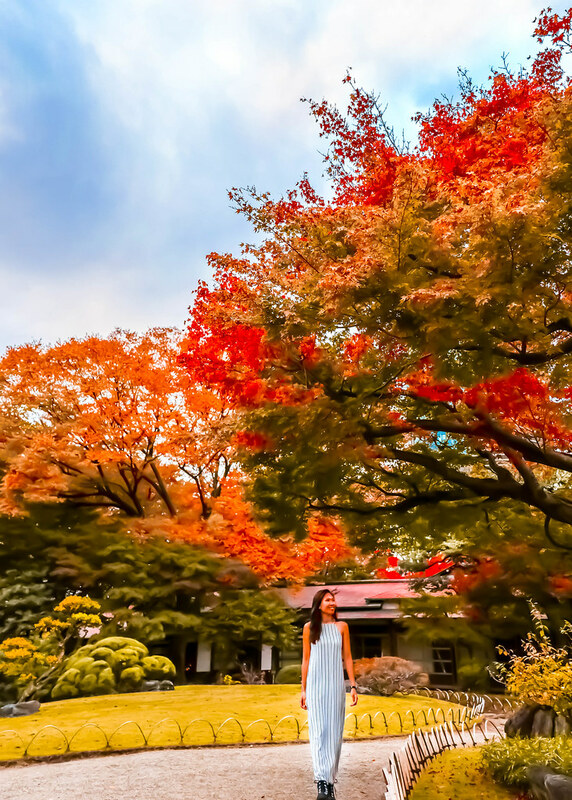 To my surprise, the gardens in Tokyo look exactly like how photographers have portrayed them on social media. 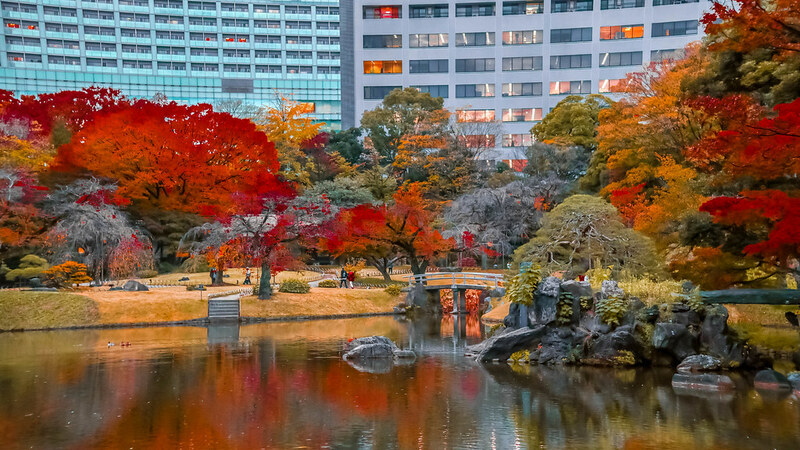 Without further ado, here are 3 gorgeous gardens to check out when you visit Tokyo during autumn. The present site of Shinjuku Gyoen was originally one part of Edo residence of the Lord Naito, the vassal of Tokugawa leyasu. In the Meiji era, it became an agricultural experiment station, and then in 1906, it was made into an imperial garden. After the war in 1949, it was opened to the public as a national garden. The garden contains three styles, English Landscape Garden, French Formal Garden, and Japanese Traditional Garden, and is considered to be one of the most important modern western style gardens in the Meiji era. 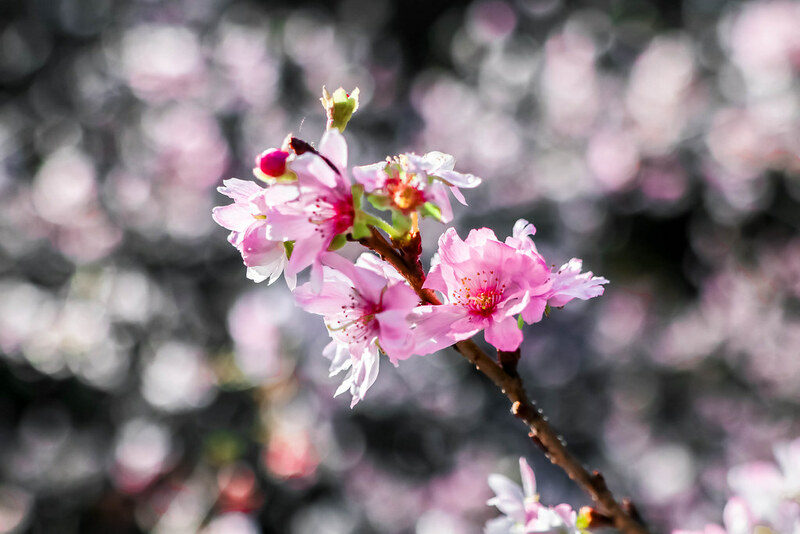 There are different floral highlights throughout different seasons. 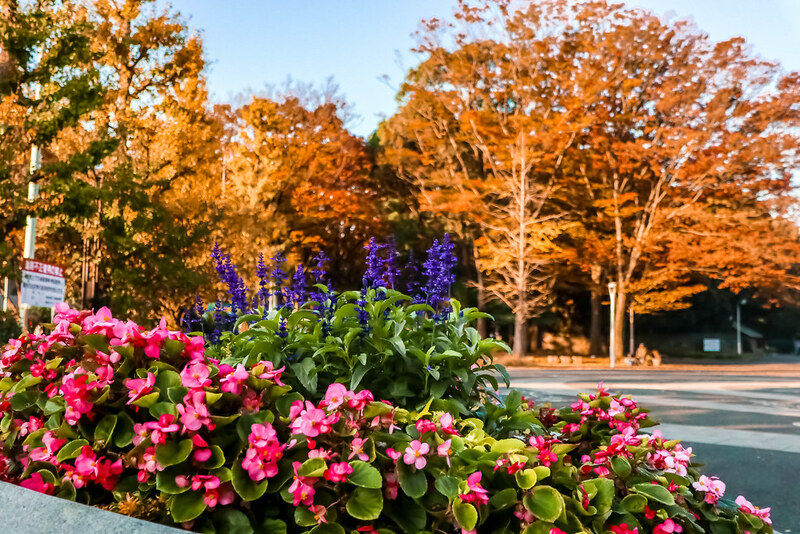 You’ll be able to find over 100 kinds of rose in the French Formal Garden. The roses are big and abundant in spring, and become smaller with a deeper colour and aroma in autumn. 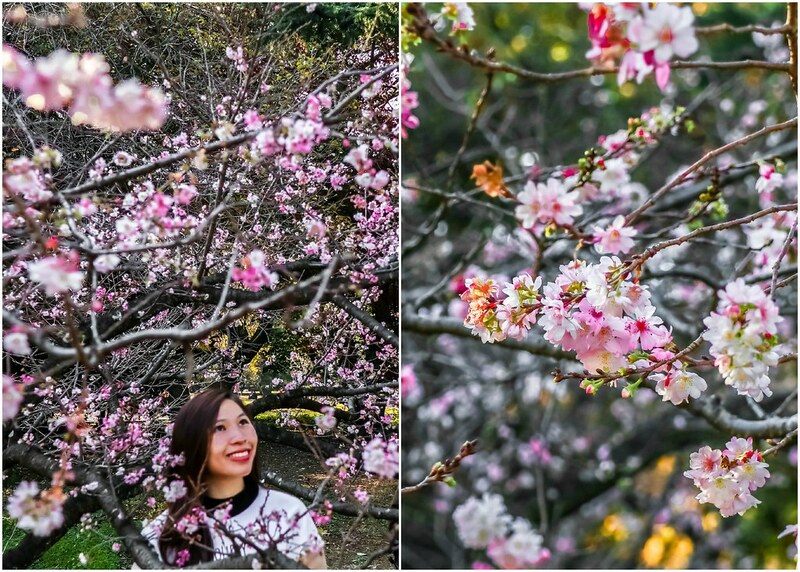 In the months of March and April, locals and tourists flock here to view the cherry blossoms. I visited in November, and was able to see the leaves on tulip trees, sycamore, gingko trees, and maples transform from a sea of green into a riot of autumn colours. Opening Hours: Tue-Sun 9am to 4.30pm. Closed on Mondays, and from 29 December to 3 January. 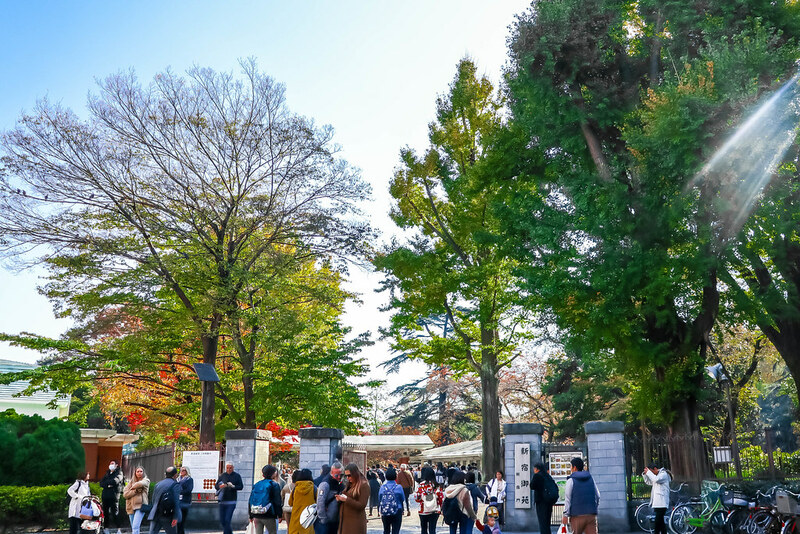 Yoyogi Park was not in my itinerary, but I chanced upon it after visiting Meiji Shrine. 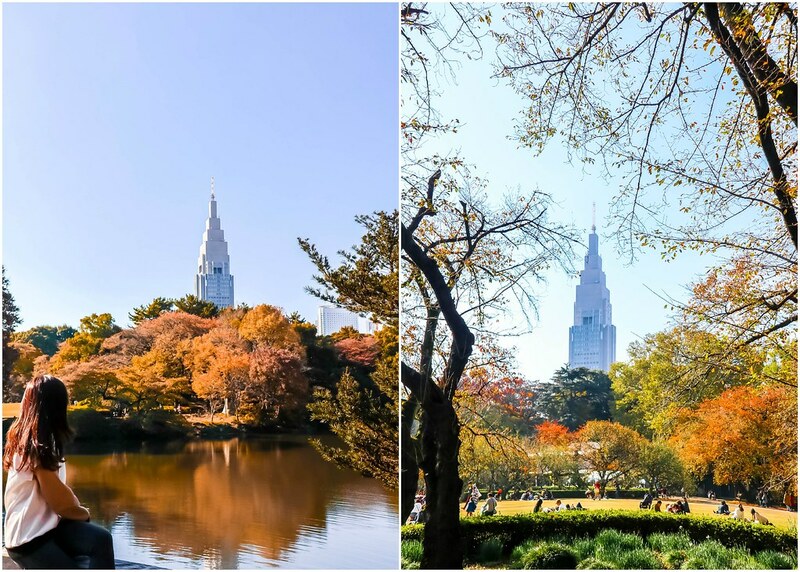 Before becoming a city park in 1967, Yoyogi Park’s location used to serve as the site of the Olympic Village for the 1964 Tokyo Olympics, and before that, as a residential area for US military personnel. 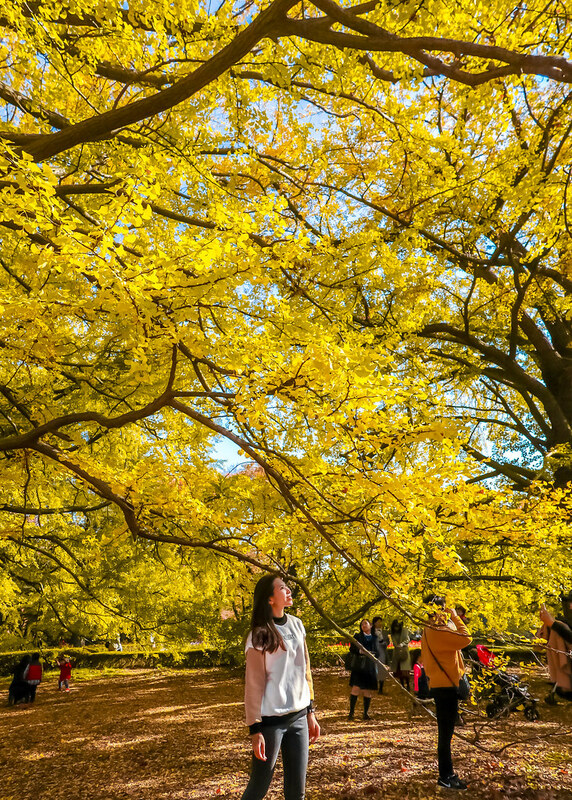 The park has a gingko tree forest which turns intensely golden in autumn. Taking a morning stroll here felt refreshing and calming as this park wasn’t as crowded as the Shinjuku Gyoen National Garden. The Koishikawa Korakuen Garden was originally built by the founder of the Mito branch of Tokugawa clan, Yorifusa, as his secondary residence in the early stage of the Edo period. It was completed as a garden during the reign of Yorifusa’s son, Mitsukuni. The idea of the garden was inspired by typical sights in China, and the garden was constructed according to kaiyu-style with man-made hills surrounding the pond. My research before the trip gave me the impression that this garden is highly recommended for viewing the autumn foliage. However, I found the scenery more impressive at the Shinjuku Gyoen National Garden and Yoyogi Park. Opening Hours: 9am to 5pm daily. Closed from 29 December to 1 January. Tokyo’s gardens and parks are very clean, and the visitors (especially locals) are very considerate. They speak very softly, and you’ll be able to enjoy the peace and quiet. Do note that tripods are not allowed in the gardens and parks, but don’t worry – Japanese people are very friendly, approachable, and helpful. If you’re a solo traveller like I am, just ask for help whenever you want a picture taken.